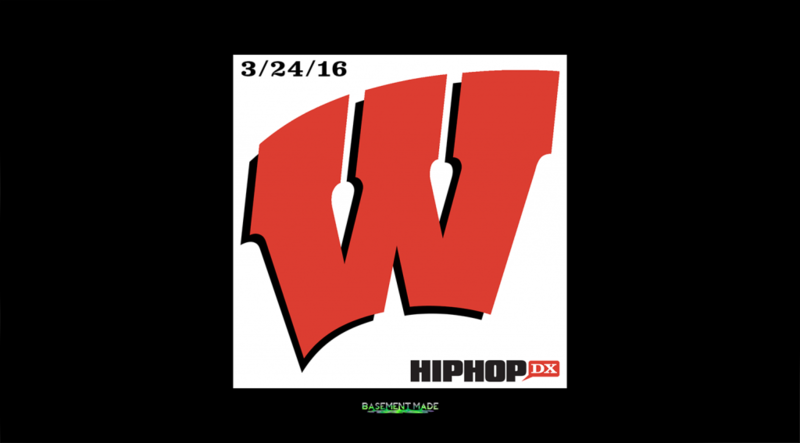 Today (March 24, 2016), I published a big story on the Wisconsin Hip Hop scene to HipHopDX. Sparkle Pratt approached me with the idea – as I’ve been blowing her up with Wisconsin and Midwest rap music since last March – and since she’s been spending a lot of time in The Mil lately. Together, we came up with this “The Wisconsin Soul: The Best Rappers Out Of The Badger State” feature. What a beautiful thing it is to see all this hard work lead to a positive outcome. We’re just getting started too. Everyone will learn sumn from this piece but it is centered around the artists that have developed a brand of their own – within the Wisconsin scene. Outside factors are ultimately just that, for perspective. These are some of the current stand-out talents in 2016, those that have the complete package, or close to it. While it’s impossible to cover everything happening in the vibrant scene, this is the most complete feature on the culture ever written. Namely, we talk about Ishdarr, Trapo, Ra’Shaun, Pizzle, WebsterX, Wave Chapelle, 3rd Dimension, Von Alexander, Sean Smart, Rahn Harper and Bankx – who have all been heavily featured on the basementmade platform. READ FULL STORY on HipHopDX.com.